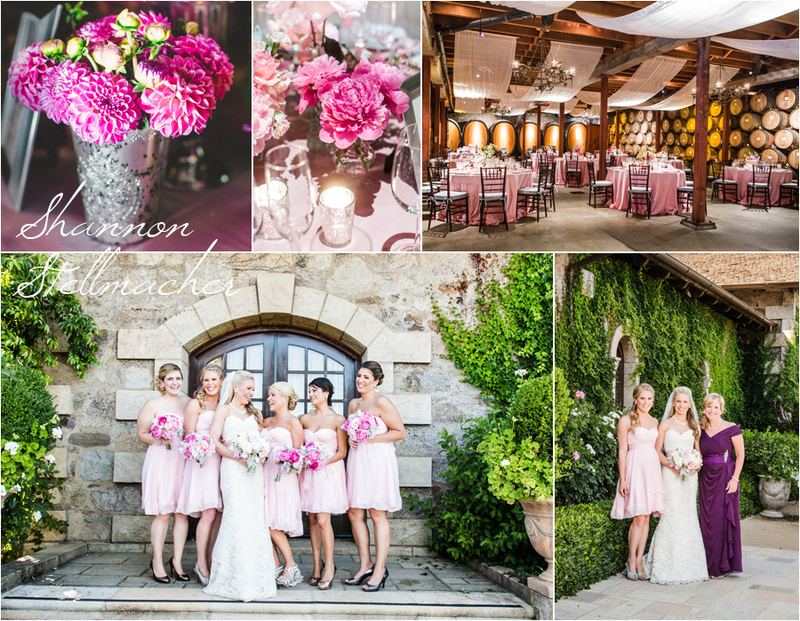 Gorgeous wedding flowers and pink peony bouquet by Polly at Valley Flora. 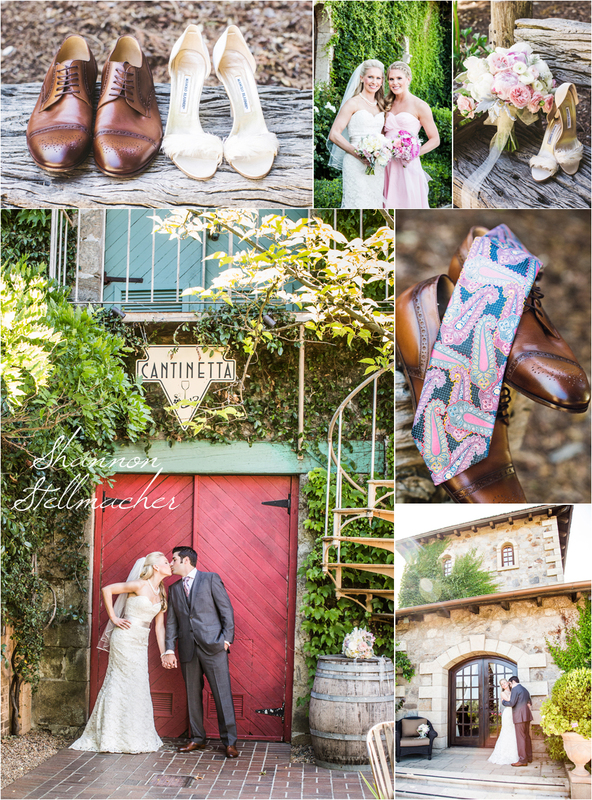 Tra Vigne Catered the wedding, and the Bride and Groom had their rehearsal dinner there! 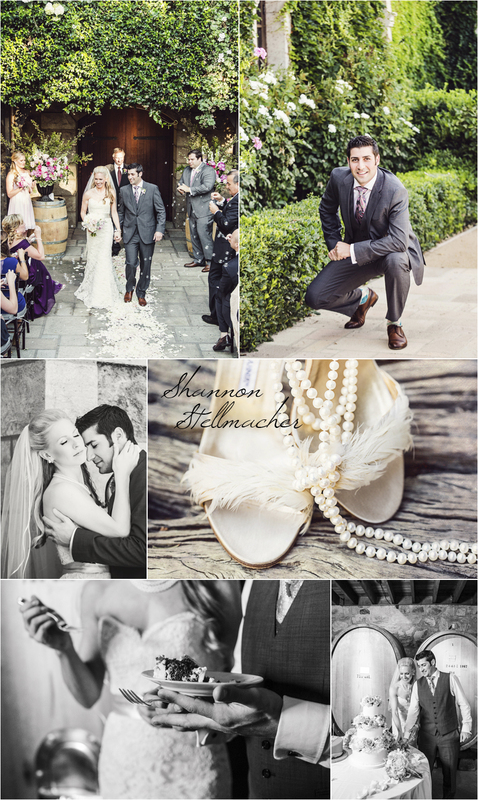 They were nice enough to let us stop by for some photos before the ceremony at the fabulous V. Sattui Winery.